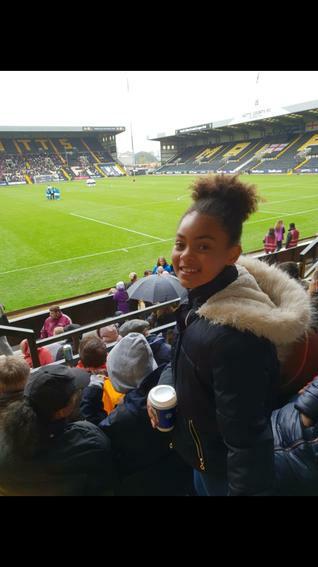 Many of members of our girls football team this weekend will be going to watch the England Women's Football Team play against Brazil at Notts County. 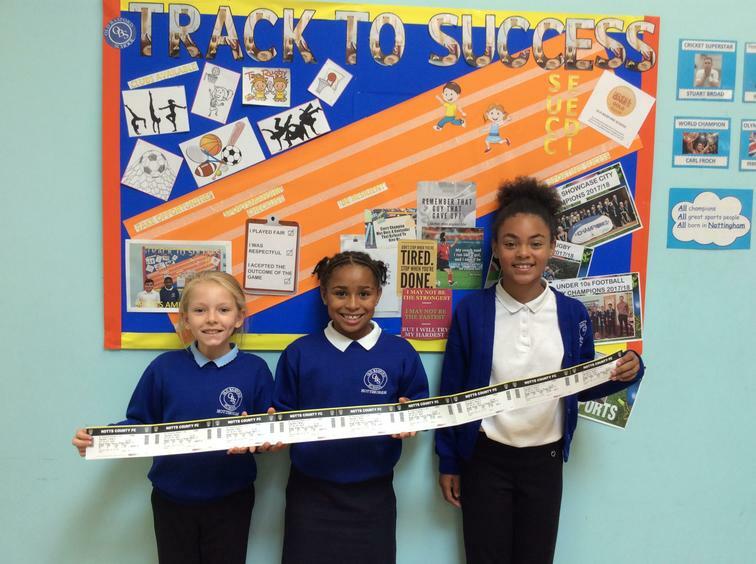 We continue to encourage all our pupils, especially girls, to be aspirational about all sports and the future paths it could taken them down! HAVE AN INCREDIBLE TIME!